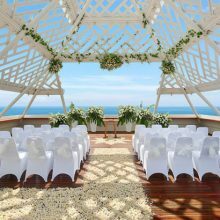 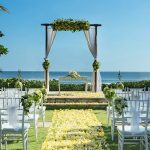 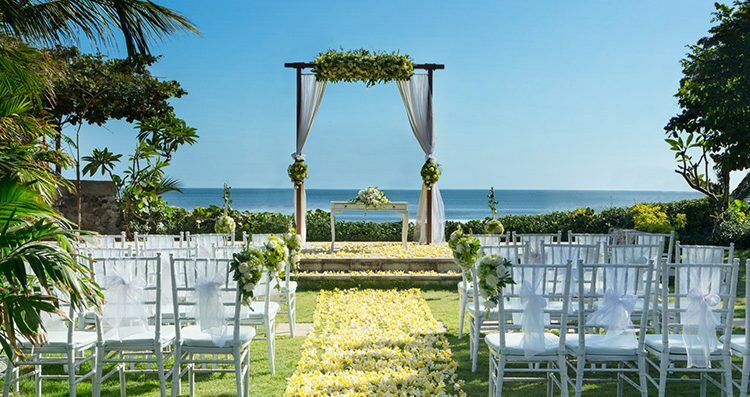 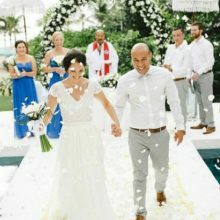 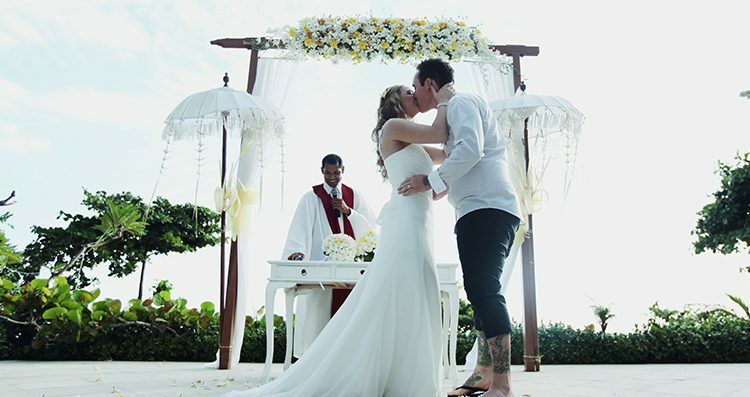 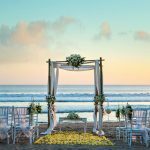 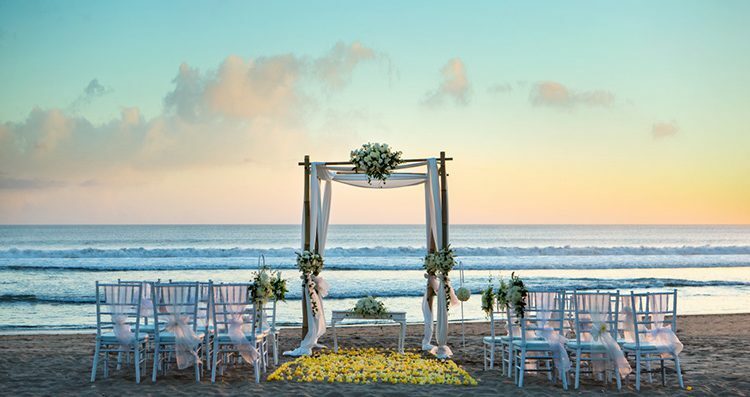 One of A five-star wedding venue, Padma Resort Bali is a serene and romantic paradise to witness your special day while perfect place to entertaint your family and guests with refreshed rooms, area and also new Family pool with three water slides. 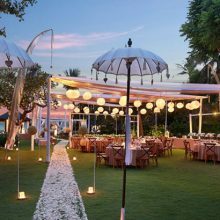 Ideally positioned on Jalan Padma just across from Legian Beach, it just steps away from the shops, restaurants and nightspots around Legian while Kuta and Seminyak Beach are both just short drive from the hotel. 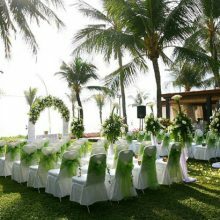 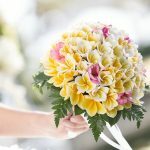 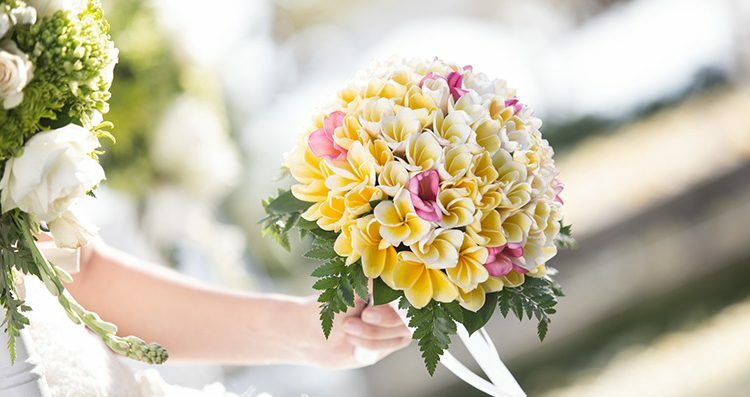 It is offered several venues which you can choose from based on your budget and requirements.